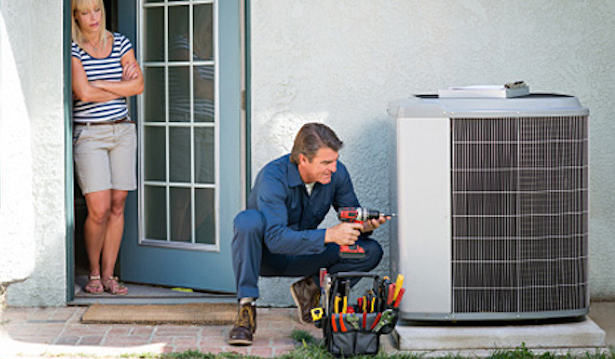 Central Indiana Heating And Air Conditioning is an Indianapolis Area heating and air conditioning contractor dedicated to the complete satisfaction of our Central Indiana customers. Our very existence is based upon the effectiveness in which we are able to deliver reliable, efficient heating and air conditioning services. Well we start off by offering you the latest in air conditioning, heating and indoor air quality technologies.Second, with a reliable HVAC product foundation, we then pay attention to your individual needs. Central Indiana Heating And Air Conditioning does not apply the cookie cutter solutions across the board. Instead, our recommendations and design ideas will be centered around what is best for your specific individual air conditioning, heating and indoor air quality requirements. Third, our professional installers are skilled and experienced and understand the proper methods to install your HVAC equipment. A poorly designed system will end up costing you a great deal of money in higher utility bills along with the possibility of system failure and therefore unexpected repair bills. Lastly, we protect your heating and air conditioning investment with our preventive maintenance plans. 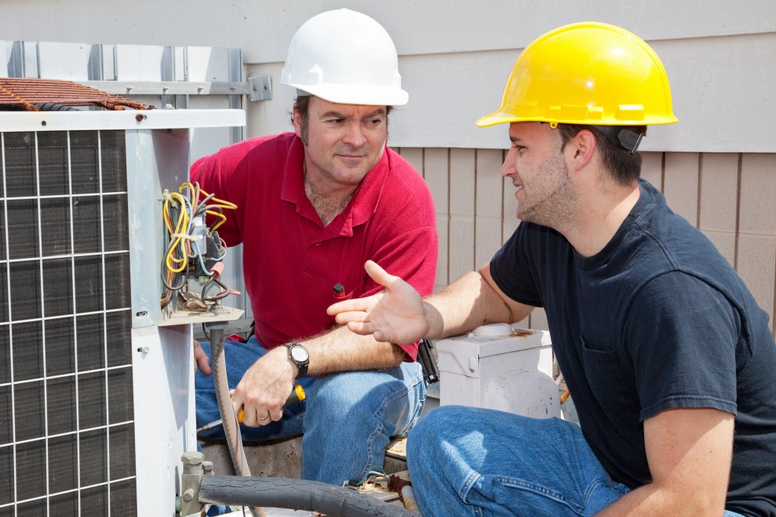 From scheduled tune-ups to seasonal preps to filter changes, Central Indiana Heating And Air Conditioning is a Central Indiana HVAC contractor you can trust to do the job right.